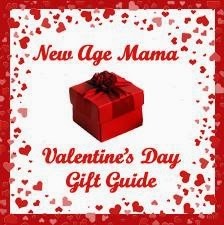 This Valentine's Day, fall in love with a healthier lifestyle by finding a vitamin regimen that works for you. 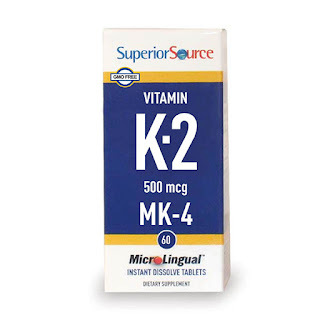 Superior Source and their dissolving tablets make it easier to vitamins into daily regimen. They are a quick, easy, and effective alternative to regular supplements, and there are lots of varieties to choose from. 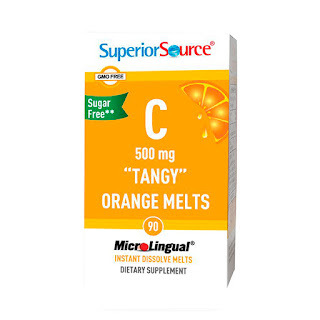 They offer a large selection of vitamins for kids and adults, some of which come in tasty flavors that give you even more reason to love them. I got to try out several of the Superior Source supplements, and my energy levels have gone through the roof. These quick-dissolving tablets come in fun flavors and have all the varieties I need for a healthy life-style. Here is a little about the different vitamins I was able to try. B-12 - This one packs a punch with B-12, B-6, and folic acid all in the mix. I was told by my doctor to take these when I was trying to conceive. I wish this dissolving tablets had been around back then! D3- If you need to add some Vitamin D to your diet, these are a great choice. They are super concentrated and melt in your mouth. Vitamin C - Superior Source has several different flavors of Vitamin C, but I got to try the tangy orange melts. Warning: This is face twisting sour! I loved sucking on a vitamin that tastes like my favorite candy! K-2 helps supports normal blood clotting and the formation of prothrombin. The tiny pills dissolve in an instant and leave behind no after-taste. 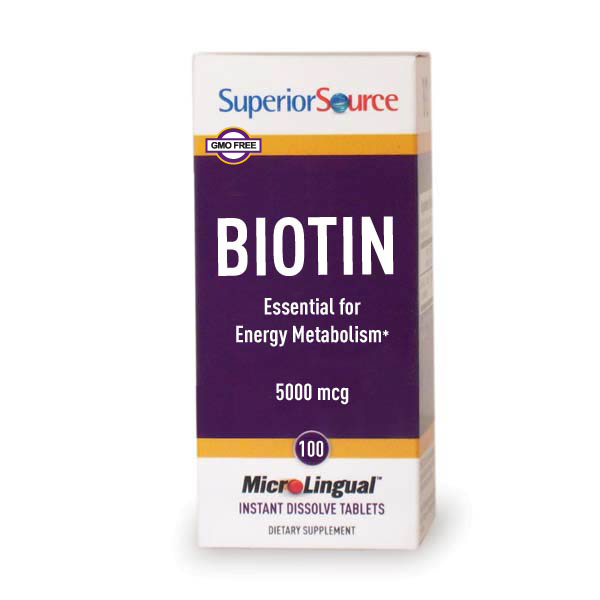 Biotin helps maintain healthy blood sugar levels and keeps your nails strong and your hair shiny. 5 HTP - This is a mood enhancer which will help you to keep that positive outlook naturally. 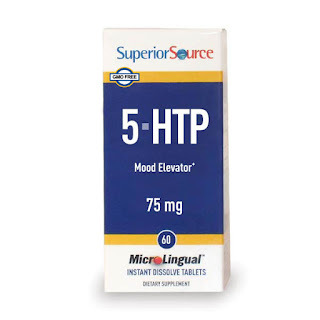 For someone like me who gags when I try swallowing big pills, Superior Source makes things much more convenient. I also think they would be perfect for anyone with special needs who may be unable to chew or swallow traditional vitamins. Check them out today on get back on track with your daily supplements. 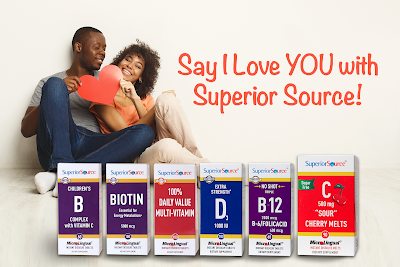 Learn more about Superior Source Vitamins on their website. 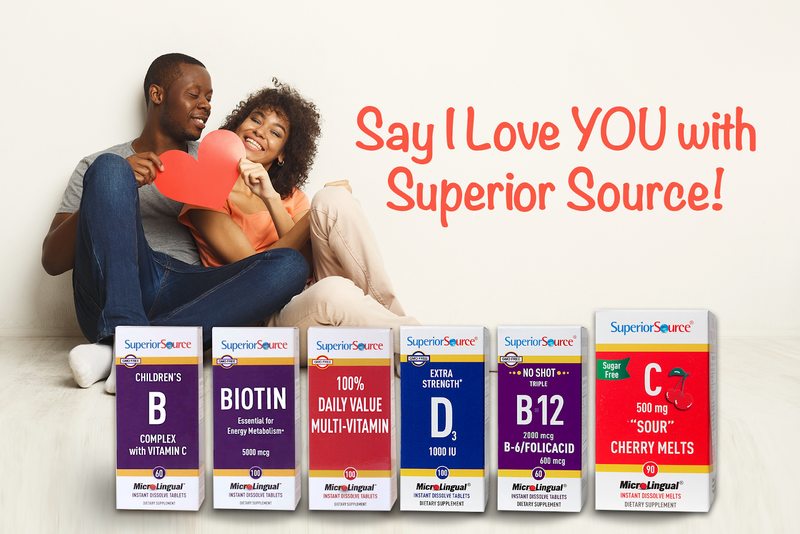 One lucky winner is going to receive a selection of Superior Source vitamins to try for themselves. To enter, just fill in the Giveaway Tools form below. This giveaway will end on 3/1/19. The winner will be notified via email and will have 48 hours to reply. Open to the US only Thanks again to Superior Source for offering this fantastic prize. I am very interested to try their B-12 supplement as I have heard great things about using it. I'd like to try their Super Slumber Helper. Sounds like something I really need! I would love to try the D3 and B12.